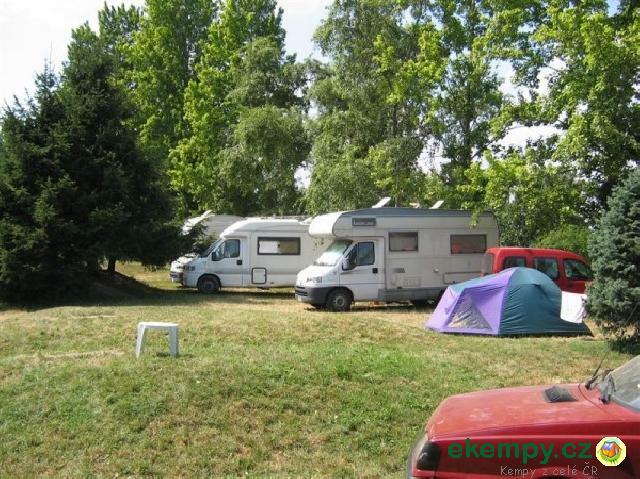 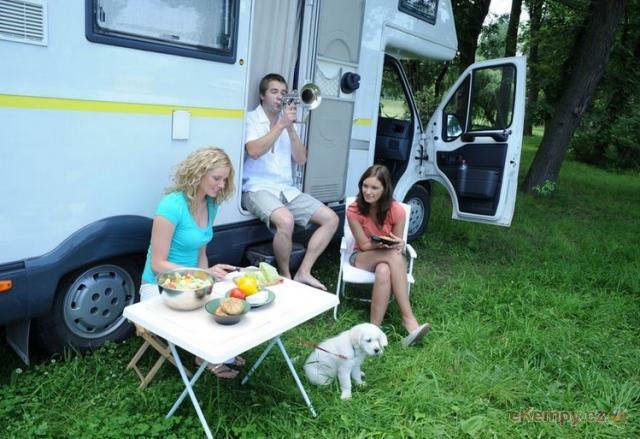 Camp ground close to town centre, with sightseeings, nature, sport and cultural activity sites within reach. 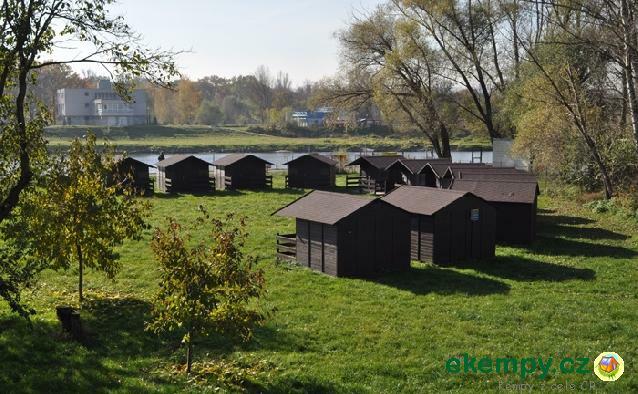 We are a part of Pražačka, rec.. 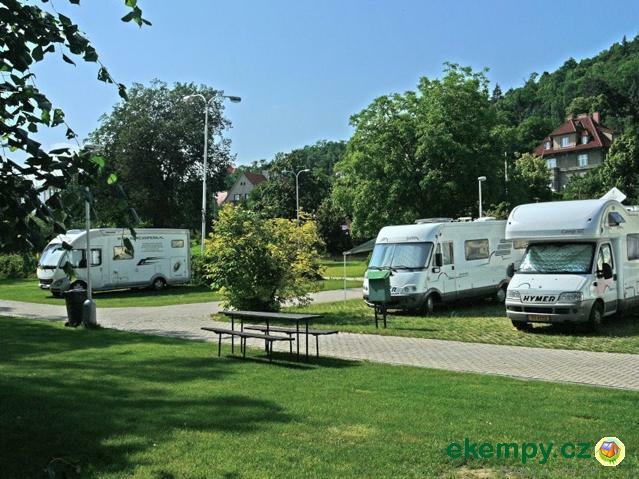 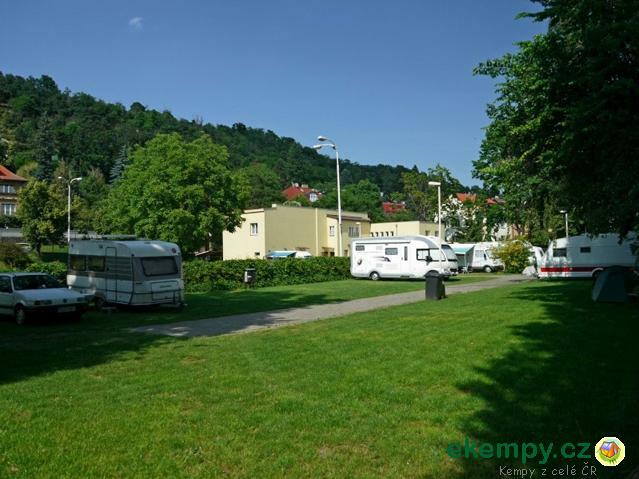 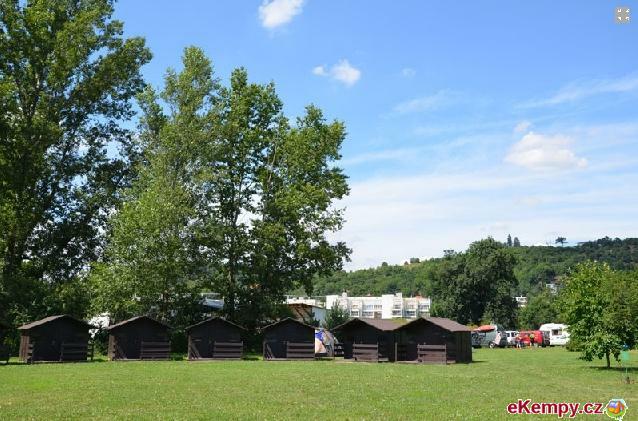 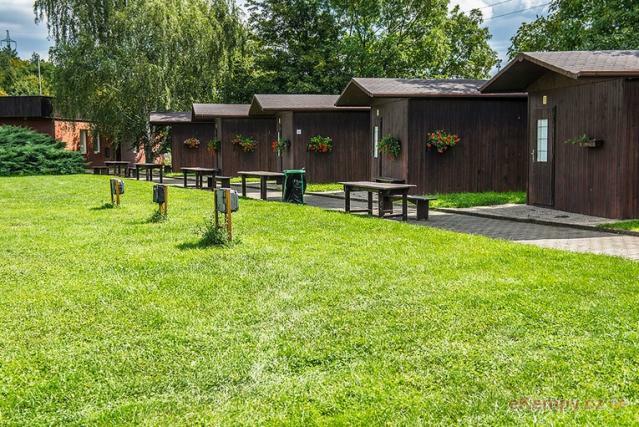 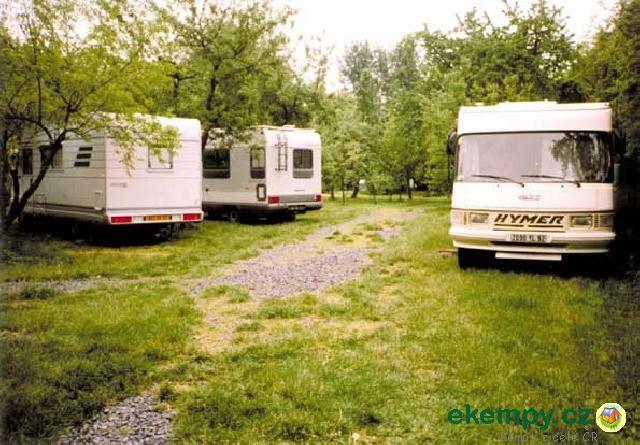 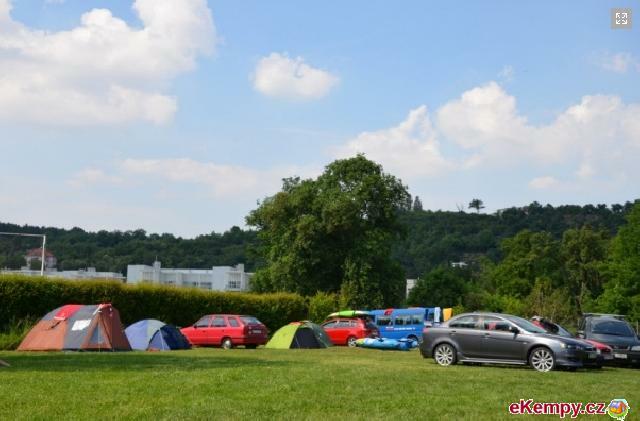 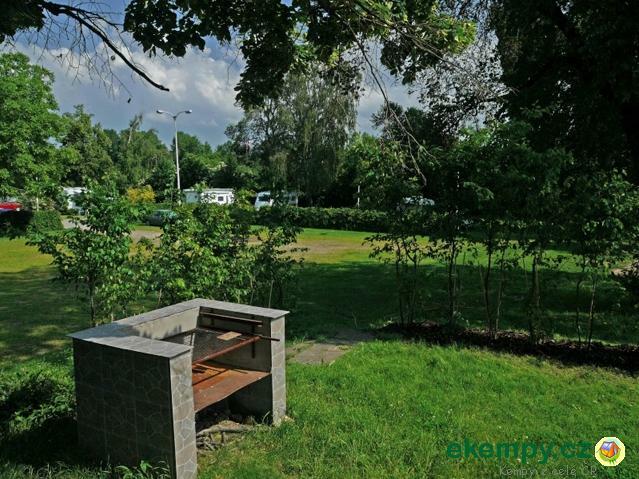 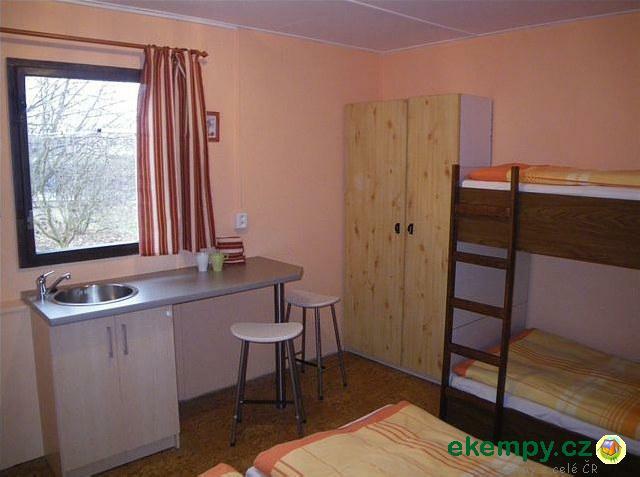 Camping Džbán is situated 3km from center of Prague, in peaceful environment, on the outskirt of natural reservation Divoká Šárka. 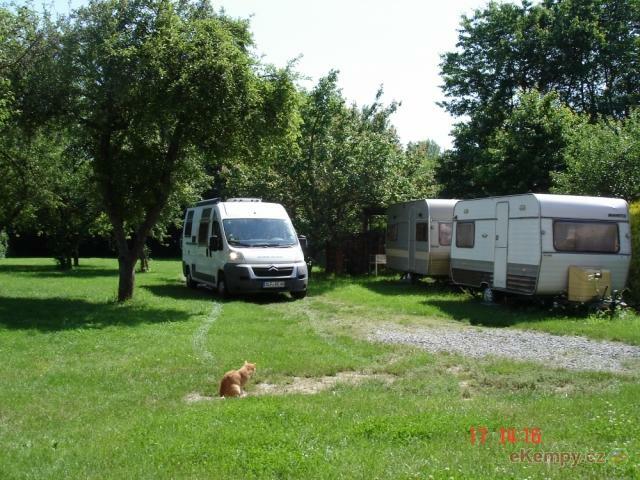 Entire site is ..
Camp HG Sport offers accommodation in simple and clean chalets, room for RVs as well as a possibility of camping in tents. 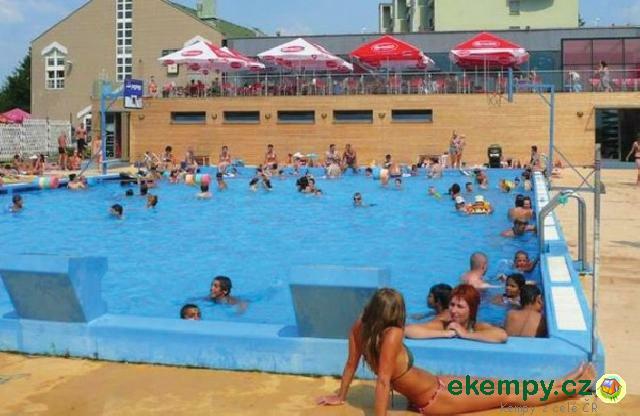 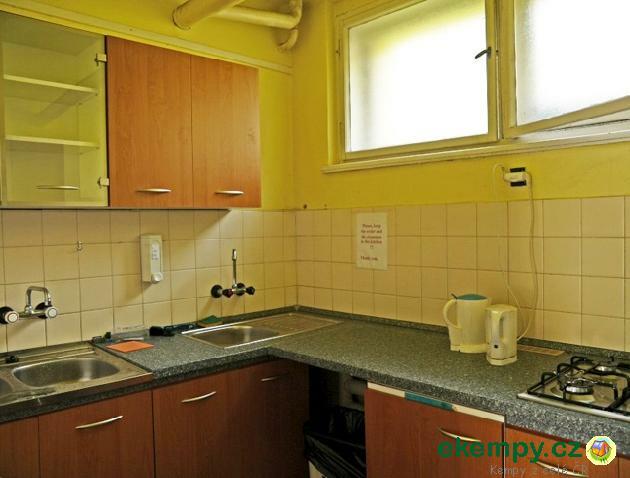 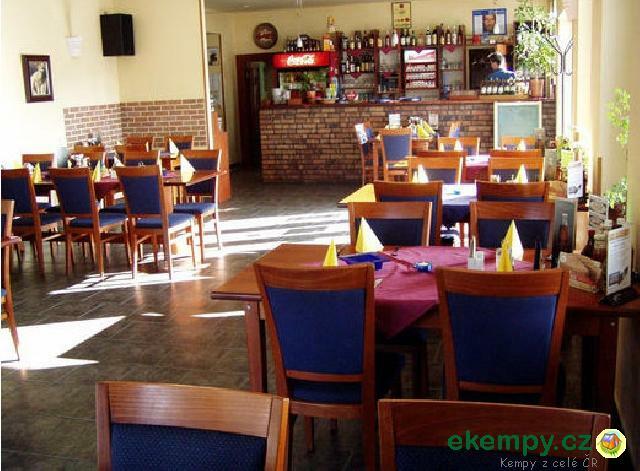 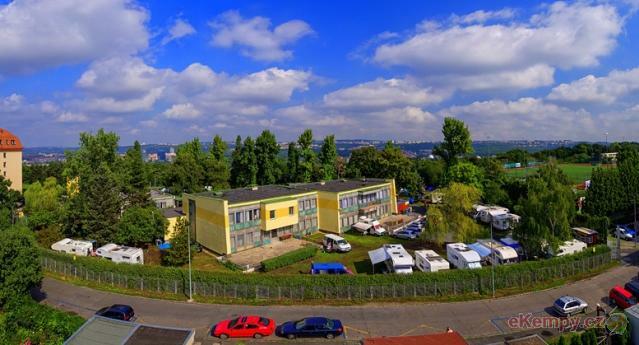 The camp is located in ..
Our camp is located in pleasant environment of garden suburb of Prague, near the ZOO and botanic garden. 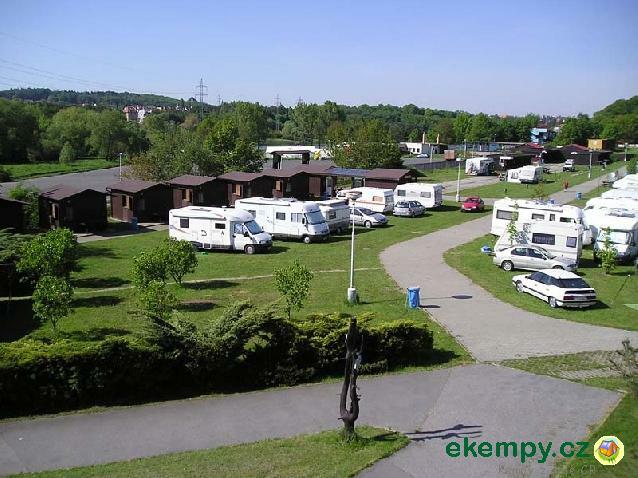 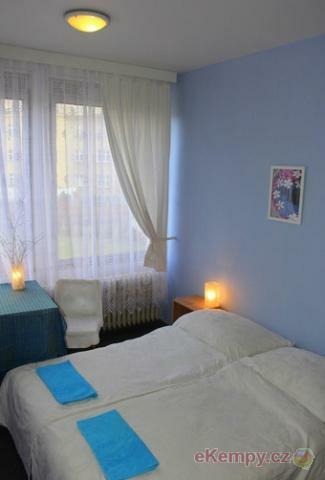 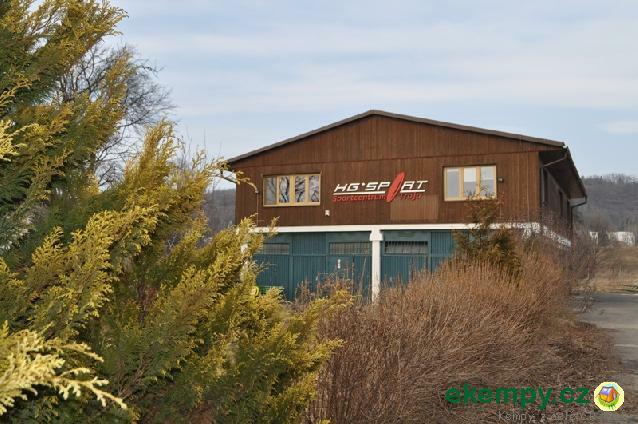 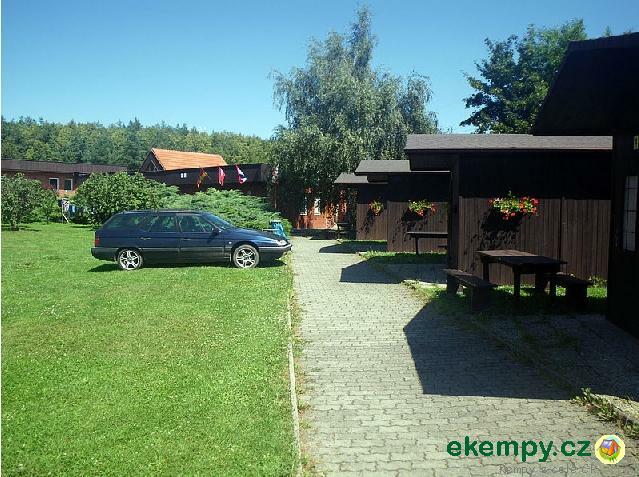 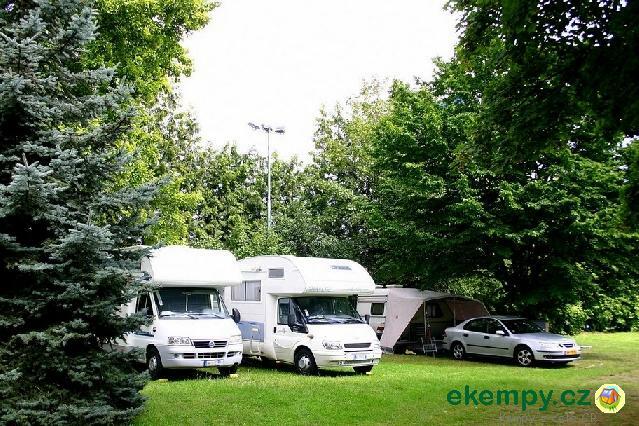 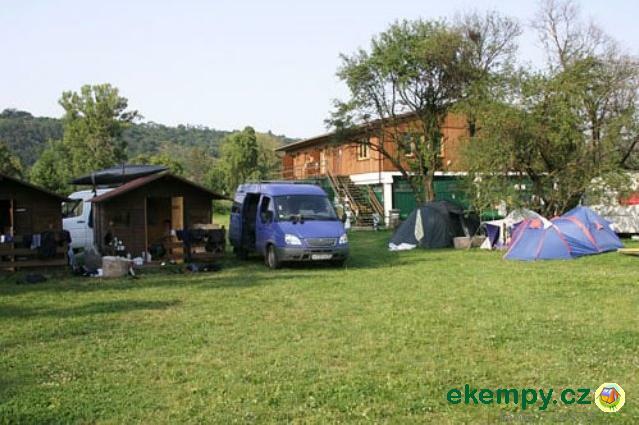 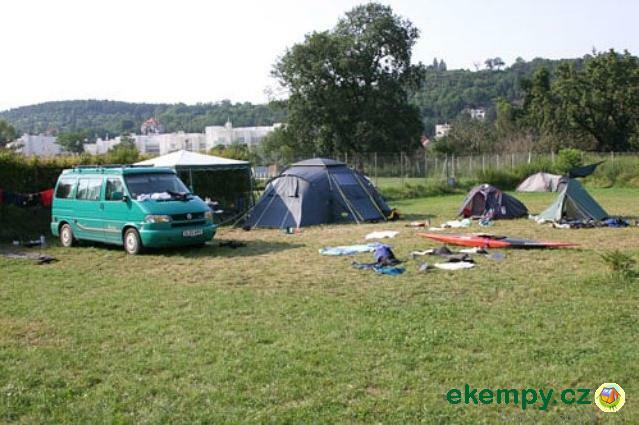 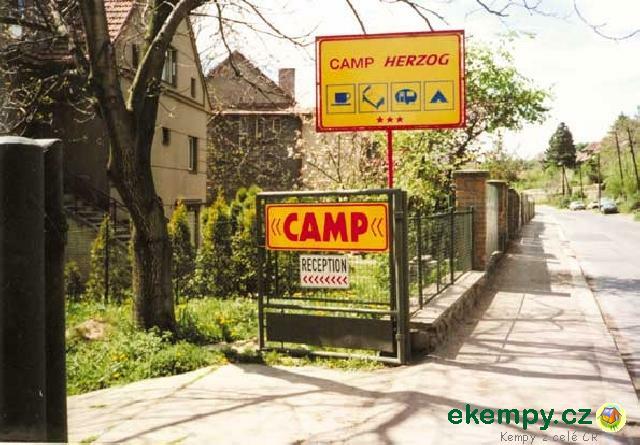 Our camp is only 15 minutes of going by t..
TRIOCAMP is situated close to highway D8-E55 on north of Prague. 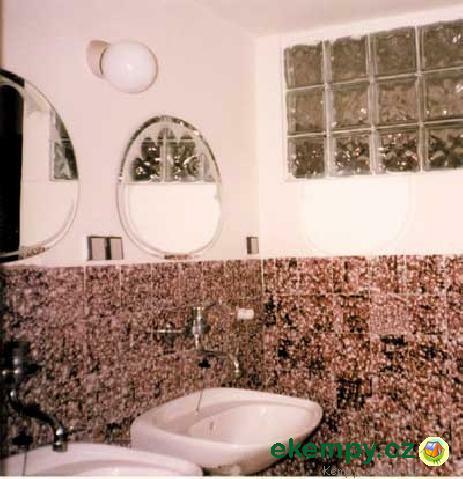 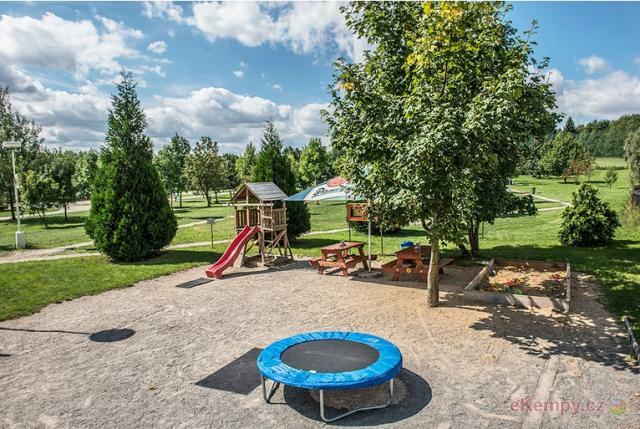 It offers accommodation in a beautiful ambient of fruit garden with grass fields,..
We would love to welcome you in a pleasant and quiet environment of Prague - Troja 5 km from the city center (direct connection by tram in 15 minu..